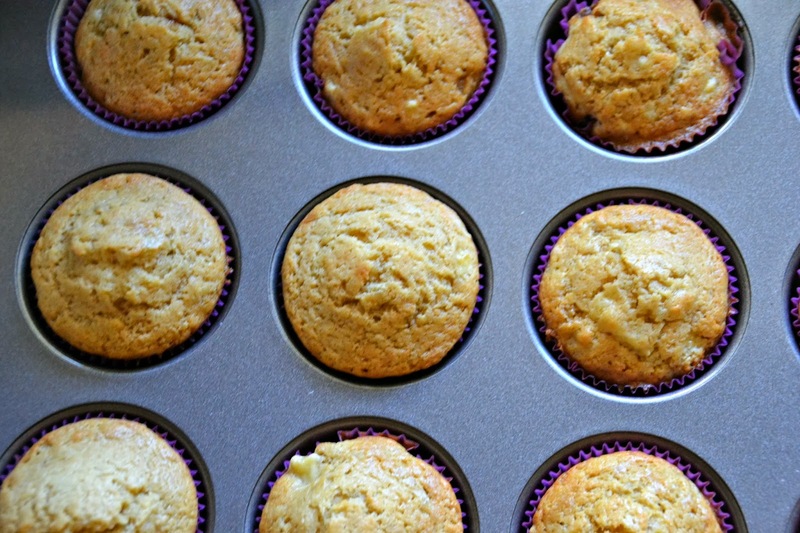 In celebration of my mother's birthday, I baked some downright lovely glorified banana muffins. They taste lighter and fluffier than normal banana bread, and are paired with an airy whipped cream frosting. 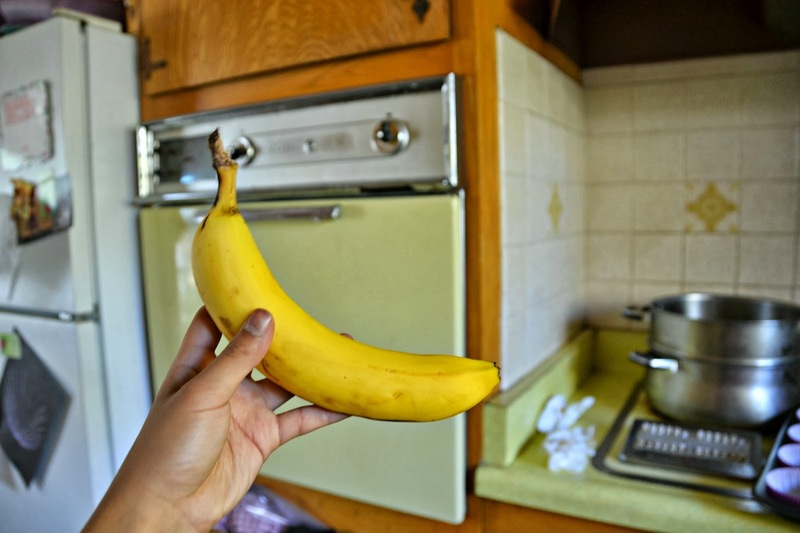 Take two moderately to very ripe bananas and mash them to your heart's content. Take out all that pent up anger on the poor bananas. This was the first time I actually enjoyed eating the batter. Typically, my little sister licks the bowl, but yesterday I actually loved the batter. Place into a cupcake pan using a retractable ice cream scoop; it just makes your job so much easier. Bake at 350, duh. c; Until they rise into golden brown cupcakes. Frost with stabilized heavy cream, and you're good to go! 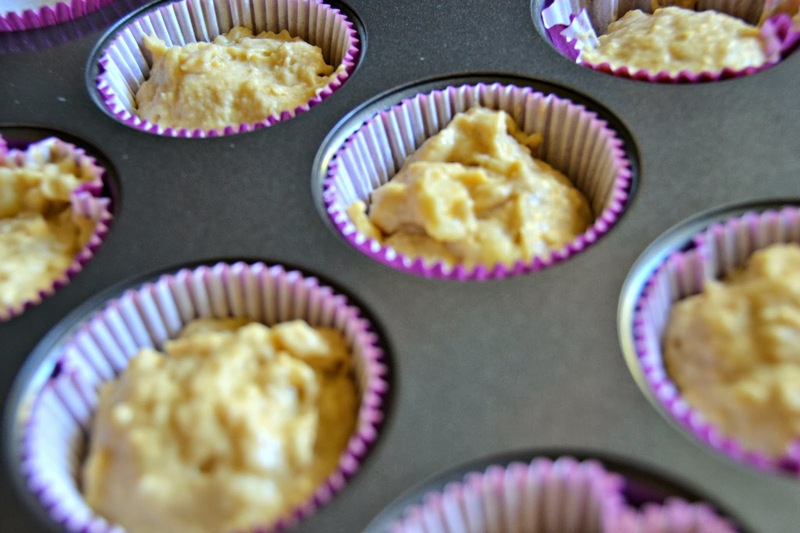 Preheat the oven to 350 F. Line a 12-cup standard cupcake pan with paper liners. Combine the flour, baking powder, baking soda, and salt in a bowl. In a separate bowl, beat the butter and sugar until light and fluffy, about two minutes. 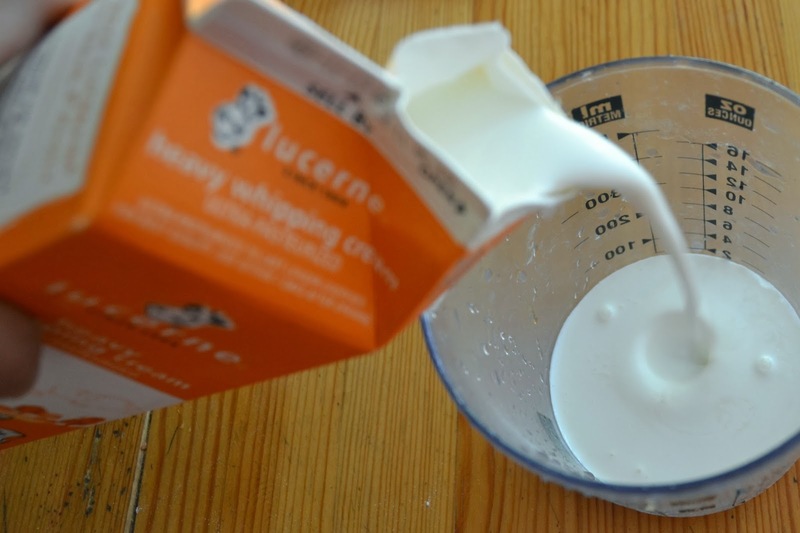 Add the cream, vanilla, and eggs, mixing after each ingredient until incorporated. Add the banana and mix until combined. 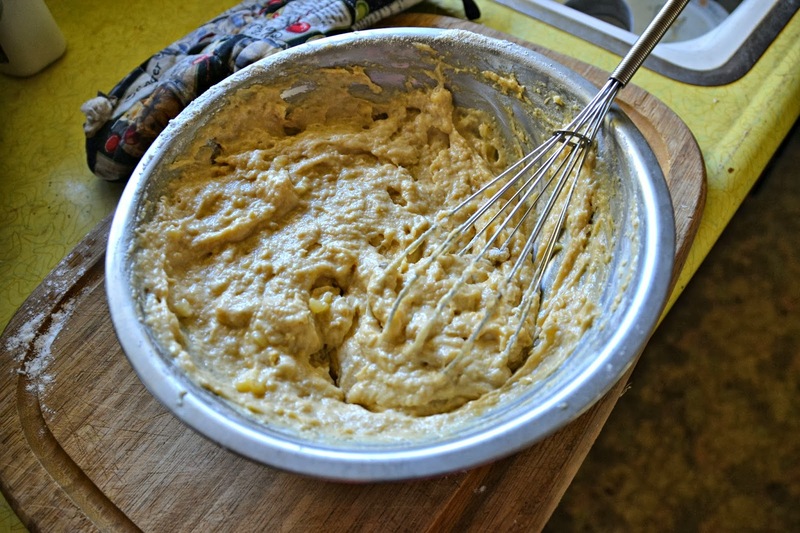 Add the dry ingredients into the wet ingredients, and whisk until thoroughly combined. Be sure not to overmix. Using an ice cream scoop, fill each cupcake liner 3/4 of the way full. Bake in the oven until the tops turn golden brown and a toothpick inserted in the middle of the cupcake comes out clean, 15 to 20 minutes. Remove the cupcakes from the oven to a wire rack and let cool. 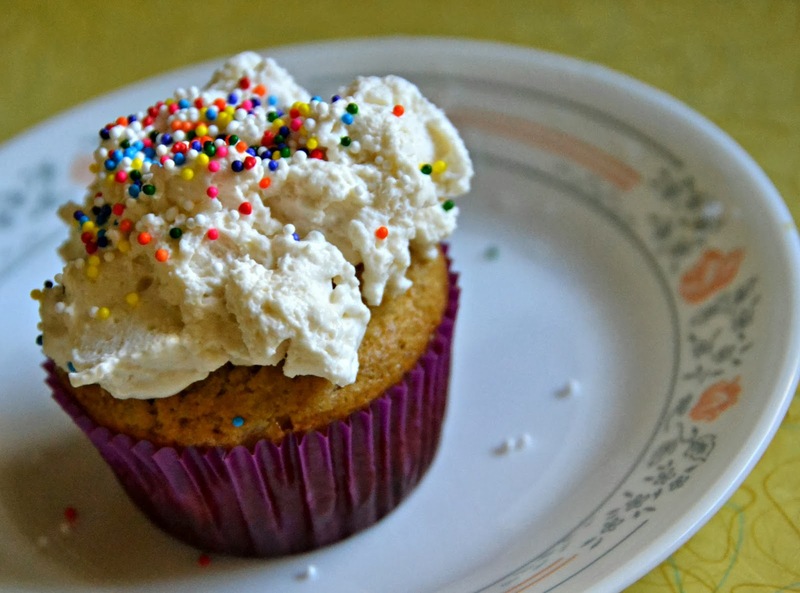 Use your favorite frosting recipe :) Personally I prefer stabilized whipped cream, but you might find cream cheese frosting or buttercream more to your liking. © 2013 by Myra Cheng and Lilian Chen. Powered by Blogger.